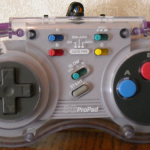 I’m no stranger to controllers that look like this one, I actually own one for the SNES, which is why I was originally confused by the pseudo SNES button layout. 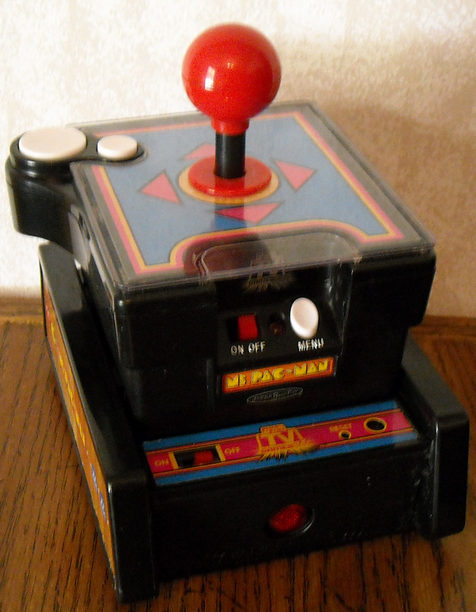 There are even shoulder buttons, for what I haven’t the slightest clue. 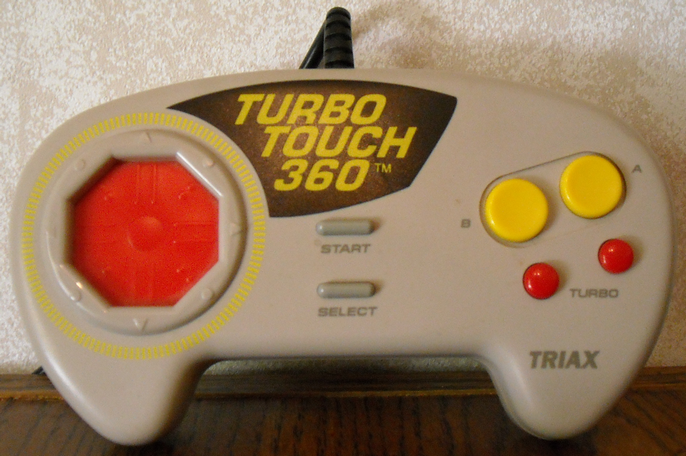 The point is this controller is comfortable, for the Sega Genesis and has a turbo for almost every button, and a slow motion for the start button. Strange, but fun. 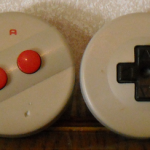 On two previous occasions I’ve run across NES Dog bone controllers, not that often though. So when I saw these two I had to pick them up. I needed to untangle them for nearly 10 minutes, but the efforts were well worth that time spent. One of them looks as if the previous owner thought it was literally a dog bone. Sadly only one of them worked, so I put all the best parts together to make 1 working and the other is for parts. 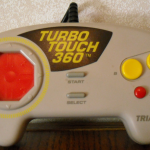 I’ve seen the Turbo touch controllers for other systems and I knew they made one for the NES, I just never thought I would have one cross my path. 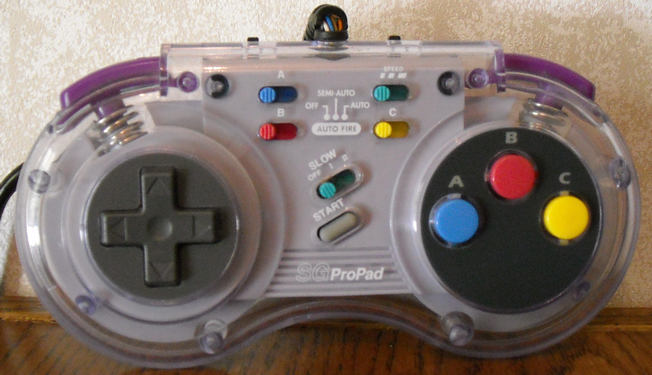 The D-pad is a motion sensing pad and is pretty accurate, the buttons are large and have very NES Max like turbo buttons underneath them. 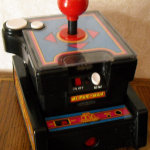 My only complaint would be the Genesis controller styling, which isn’t really a complaint as much as it is kind of weird to feel while playing an NES.